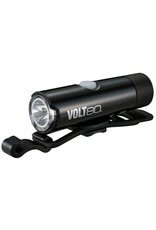 This small but mighty USB-rechargeable light is easy to mount to your bike and a cinch to operate. 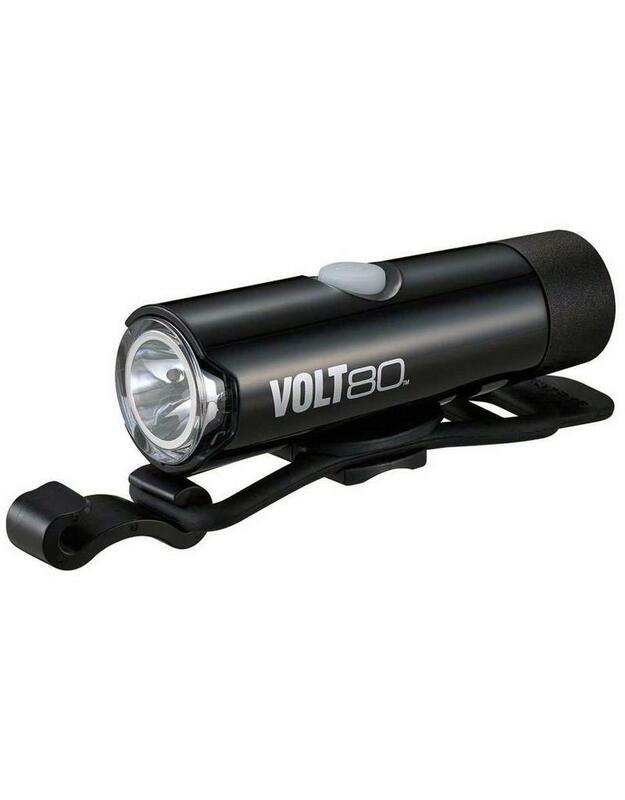 The Volt80 features a sleek, lightweight body while producing a bright 80 lumens. Simple to charge, the Volt80 can be plugged directly into your desktop, laptop or USB wall plug, so a charging cable is not required. A rubber band and hook mounting bracket makes installing and removing the light a breeze. Short charge time, two modes and a battery life indicator make the Volt80 perfect for students, urban commuters and anyone looking for see-and-be-seen safety in a compact, affordable package.